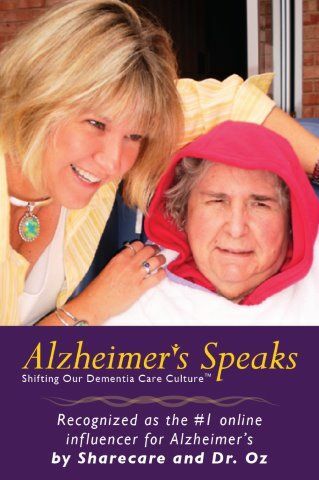 All materials are the copyright of Lori La Bey and Alzheimer’s Speaks effective 2009. 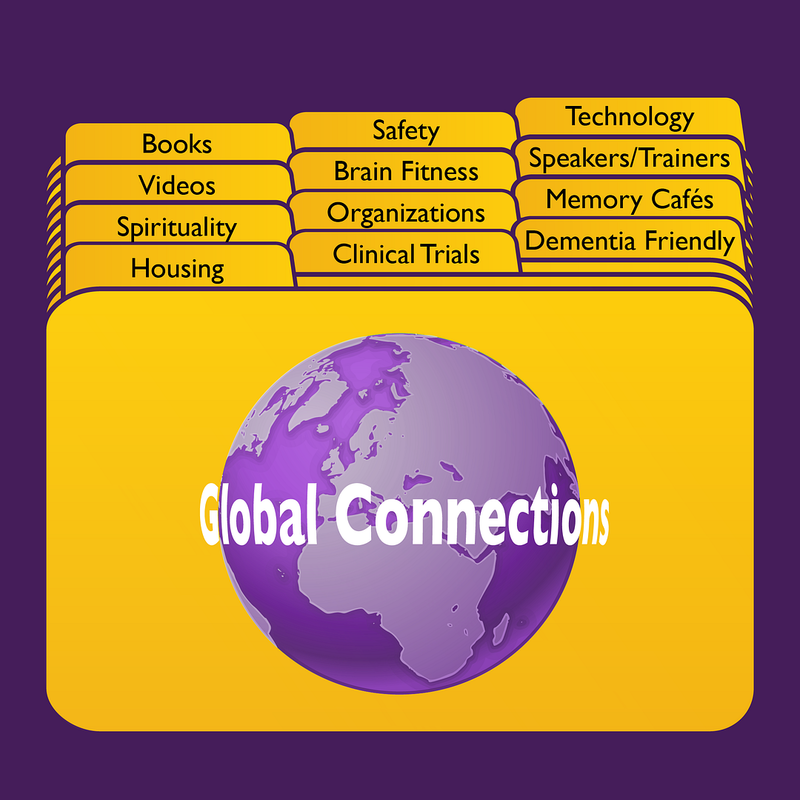 Alzheimer’s Speaks, was developed for professional and public alike, to have easy access to a variety of services, tools, concepts and products when dealing with the disease.Alzheimer’s Speaks, believes collaborative and alternative works push society forward in search for answers. We believe working together, and sharing knowledge is the best way to win the battle against this disease and we invite you to explore our site. As with the progression of many diseases, voice can be lost. Communication as we know it evaporates. 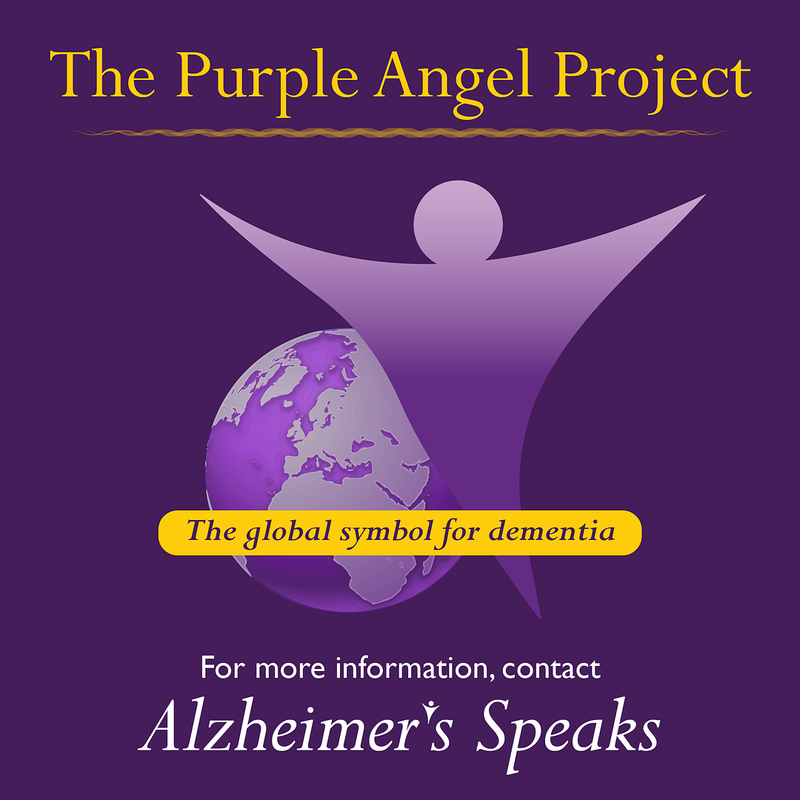 This is the very essence, Alzheimer’s Speaks was created. To bring voice back to the disease in many formats and fashions: while encouraging, assisting, and engaging those in need. 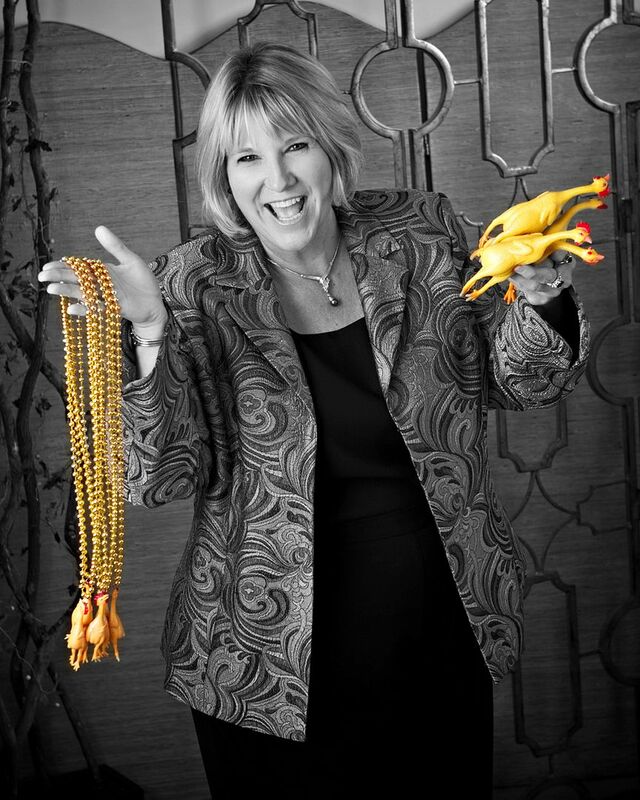 Lori La Bey’s mission is to “Shift society’s negative perception of aging and illness, by getting individuals and businesses to appreciate and embrace the gifts wrapped in every stage of life.” She believes by removing the fear, embarrassment, and judgment that cripples our relationships; we can enhance our connections with the people we love and care for. Join her in “Shifting Caregiving from Crisis to Comfort mode™! Lori is a Driver of Change. 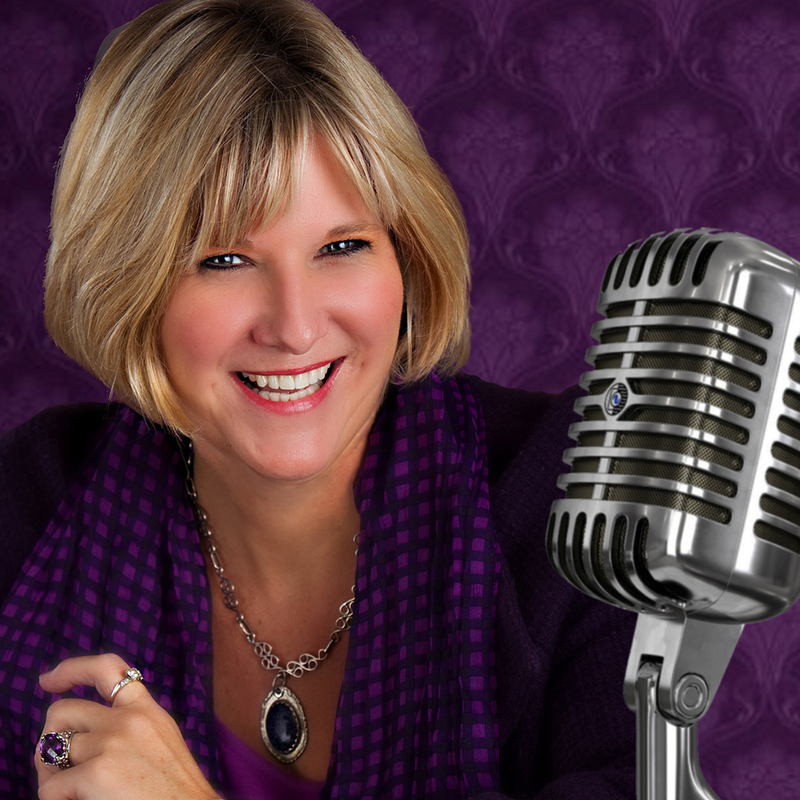 She owns Alzheimer’s Speaks and Senior Lifestyle Trends. 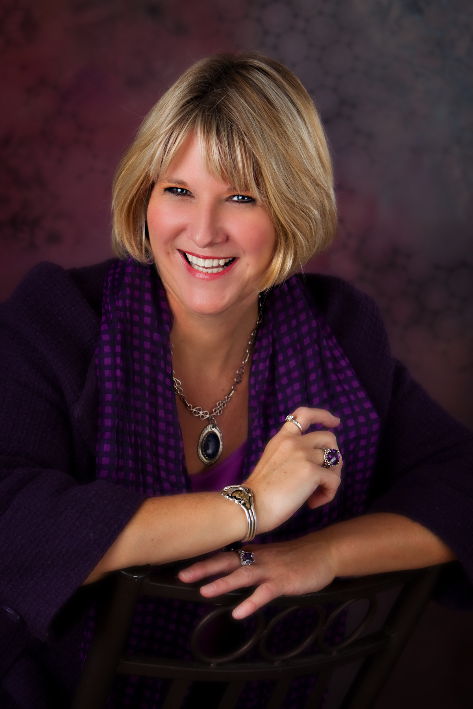 She helps families, communities, organizations, and businesses maneuver the turmoil of aging and illness. She has dedicated her life to working with people in transition. Lori guides businesses and organizations on how to improve service delivery and enhance relationships with Caregivers and their families. Lori understands Caregiving from the inside out. She lost her Father to Brain Cancer after a 4 ½ year battle. Her Mother has struggled with Memory Loss for 30 years and is now in her end stages of Alzheimer’s disease. Lori now shares tips and techniques she learned as a Caregiver. Her goal is to help people embrace the person who once was, engage the person before them, and let go; allowing love to flow forward; as the ill and aging surrender to the shell of a body that in prisons them. Lori was recently Featured on FOX News for her cutting edge work with Alzheimer’s disease. She is a Speaker, Trainer, Consultant, Spokes Person, Author, and now a self-proclaimed Advocate on Steroids for Alzheimer’s disease™. Lori is also writing a book on Alzheimer’s disease which will teach people to: Remove their fear by identifying stress triggers so they can reduce combative behaviors and create remarkable moments. The materials contained within this page are available for user’s personal use only and may not be reproduced without the express written consent of Lori La Bey, Alzheimer’s Speaks, and Senior Lifestyle Trends. The information herein is believed to be accurate and timely, but no warranties are expressed, given or implied. Linked sites are not under the control of Lori La Bey, Alzheimer’s Speaks or Senior Lifestyle Trends and all viewers hold them harmless as well as any associates, or affiliates of this site. 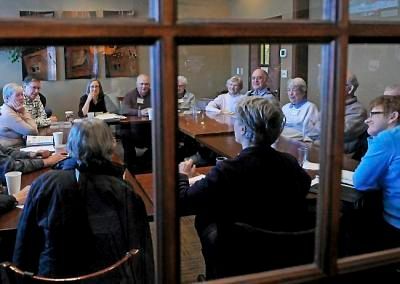 Lori La Bey, Alzheimer’s Speaks, and Senior Lifestyle Trends does not promote itself as any type of professional counseling or referral site, but again an informal educational and awareness site. No warranties are given or implied by the owner of this site, or its members. All parties within the Alzheimer’s Speaks and Senior Lifestyle Trends are held harmless from any form of legal or financial action, caused by any implied wrong doing. 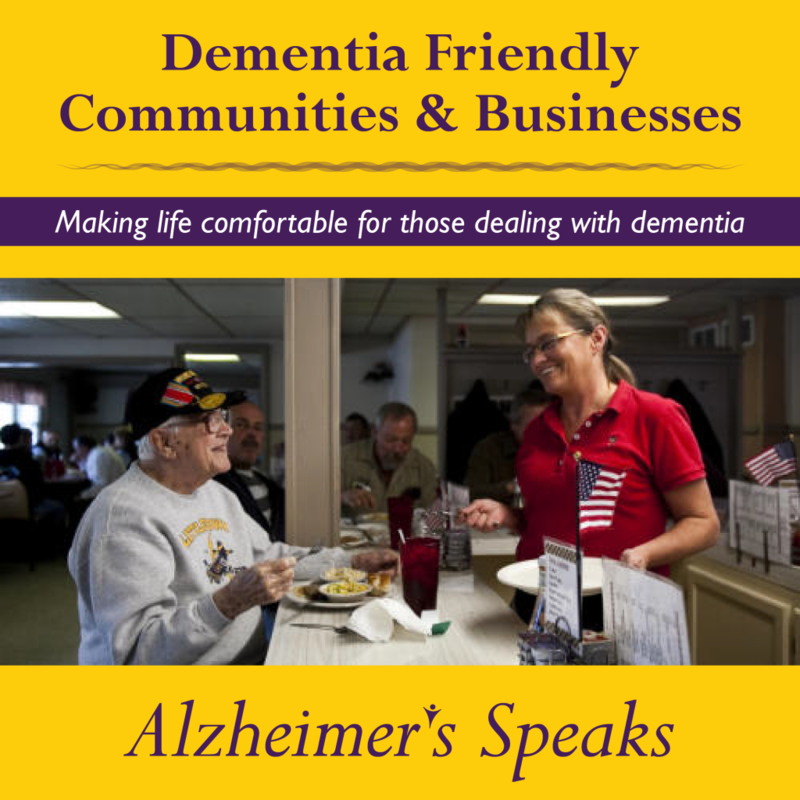 All parties within Alzheimer’s Speaks and Senior Lifestyle Trends are providing the information contained within this site as a convenience for web viewers; and any comment or link included should not be taken as an endorsement by us. It is the sole responsibility of the viewer to investigate and do their due diligence prior to engaging or purchasing any service, product, or resource referred to on this site. Alzheimer’s Speaks, Senior Lifestyles and Lori La Bey and any and all affiliates are here by held harmless form any liability or damages for content on this site. Last, each viewer of Alzheimer’s Speaks agrees to indemnify and hold all parties affiliate with Lori La Bey, Alzheimer’s Speaks and Senior Lifestyle Trends and its affiliates, officers, agents, employees, partners and licensors harmless from any claim or demand, including reasonable attorneys’ fees, made by any third party due to or arising out of Content you submit, post, transmit or otherwise make available through the Community, your use of the Community, your connection to the Community, your violation of these guidelines, or your violation of any rights of another. Lori, I read the Bikini story. Very touching! I’m overwelmed at what a blog is. It certanly is a new experience for me to see one. Thanks for taking the time to check the bolg out. One more new experience checked off the list! Advantageously, the post is in reality the sweetest on this worthy topic. I concur with your conclusions and will eagerly look forward to your upcoming updates. Just saying thanks will not just be sufficient, for the tremendous clarity in your writing. I will instantly grab your rss feed to stay informed of any updates. Genuine work and much success in your business endeavors! Thank you so much for your comment. I truly appreciate you taking time to write. It means a lot to me when I hear from my readers. I just discovered your blog and think it’s really valuable. I’m going to add it as a resource on my blog, My Better Nursing Home, which focuses on nursing home care from my perspective as a psychologist. I think you’d find my blog interesting, given your experiences with your mother in long term care. Loved this story. It reminded me of my mother who attended her grandson’s wedding and thought for just a while that she was the bride! She was delighted to be escorted down the aisle by her handsome grandson. What a lovely moment in an otherwise crappy and upsetting illness. Thanks for bringing back this memory. It is nice when you can see past the disease and just enjoy the simple moments of joy! Thanks for sharing! Thank you so much for your comment. I am glad to have you be part of our community! I love when people comment take the time to write. Lord knows I can’t build that feeling of community without all of you! Thank you so much for booking marking the blog. I am enjoying the questions, comments, and discussions as they push my thought process and my writing. Thank you again for joining our community! 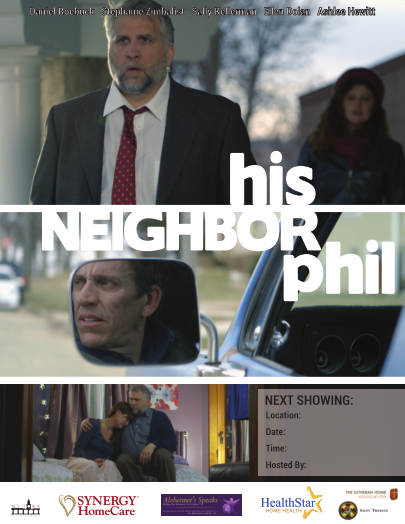 It’s about 2 hours long total, and both Richard and I are trying to get this out at as many places as we can. Thanks for writing. I will also grab this information and make a formal post. I am more then glad to help get Richards message out. He is doing get work! It really is rare to discover a specialist in whom you will surely have some confidence. In the world today, nobody absolutely cares about showing others exactly how in this subjecttopic. How fortuitous I am to have found such a wonderful site as this. It truly is people like you who make a real difference these days through the suggestions they share. Thank you for your feedback. I will be writingmore inthe future. My schedule has just been very tight with speaking lately. Thanks for your encouraging words! Simply want to say your article is as astounding. The clearness in your post is simply cool and i could assume you’re an expert on this subject. Well with your permission let me to grab your RSS feed to keep updated with forthcoming post. Thanks a million and please continue the enjoyable work. Glad you found the article a good read. Feel free to grab the RSS feed. Sure Forest have at it as long as syou state where you got it and link back! I appreciate your comments and you taking the time to write. Have a great day! Awesome information once again. Thanks a lot! Thanks for writing. I appeciate you taking the time to write. I’m wondering if we’re able to speak about your web-site’s stats – amount of searches, etc, as I will be hoping to get hold of online sites I can buy advertising through – tell me if we can speak regarding the prices and whatnot. All the best, you are doing a superb job. Glad you like my writing style. I take pleasure in the commentary on this website, it definitely gives it that community feel! You have some seriously helpful information composed here. Excellent job and keep posting great stuff. You’ve got some really beneficial information published here. Great job and keep posting great stuff. Fascinating Reading, I will probably back for much more. I really like the stuff you put in here. Very relevant information. Consider yourself bookmarked. Wonderful write-up, I have book marked this internet site so hopefully I will see much more on this subject matter in the future! Are you on twitter? I would like to follow you. What’s your account name? Our twitter name is AlzSpks Thanks for asking! I LOVE your blog! This is truly a benefit to all dealing with the dementias, caregiver and professional alike. You are one of the “Alzheimer’s angels.” Thank god we have you. Thanks Carole. Coming from you that means a lot! Great content material and great layout. Your blog post deserves all of the positive feedback it’s been getting. Hello Lori! I just wanted to drop a few lines and congratulate you for your efforts of letting people know about this terrible disease. Im impressed, I have to say. Really rarely do I come across a weblog thats both informative and entertaining, and let me let you know, youve hit the nail on the head. Your blog is critical; the problem is one thing that not sufficient men and women are talking intelligently about. Im genuinely happy that I stumbled across this in my search for one thing relating to this problem. I thought it was going to be some boring old post like on every blog , but it sincerely compensated my time with your good posts,have a nice day. thanks for taking the time to write. I always love to hear peoples comments. Thank you. I’m glad you liked the site. hello, Just leaving a few words to say good job and bookmark your work so others may like it as well! Thank you for taking the time to bookmark us! Thank you, I’ve been looking for details about this topic for ages and yours is the best I have found so far. Youre so cool! I dont suppose Ive read anything like this before. So good to seek out any person with some authentic ideas on this subject. realy thanks for starting this up. this website is something that’s wanted on the net, someone with just a little originality. useful job for bringing something new to the web! Thanks for writing. I’m glad to hear you enjoyed the site. Hope you come back often! I am a strong believer in common sense dementia care and have written a book about it. I’m finding so many wonderful sites and have enjoyed reading everyone’s stories. Thanks for all you are doing here, I’m sure it has helped many caregivers. Thanks for connecting and letting us know about your book! I would love to setup a time to chat. 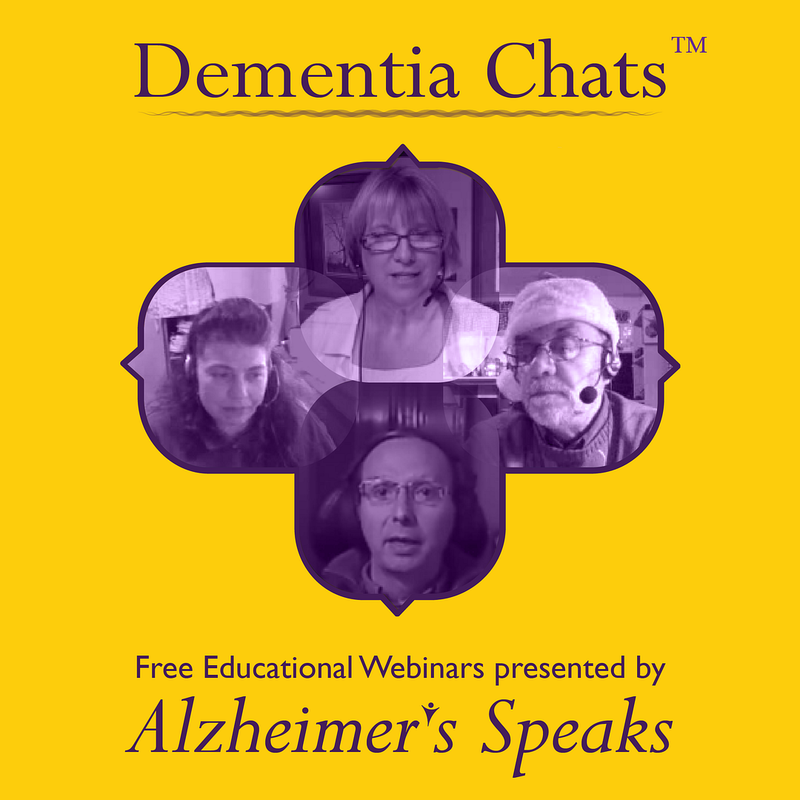 You might be a good guest for my Alzheimer’s Speaks Radio Show. I just want to tell you that I am very new to blogs and absolutely enjoyed this blog site. Probably I’m going to bookmark your website . You absolutely have amazing article content. Thanks a bunch for sharing with us your website page. Have you ever thought about including a little bit more than just your articles? I mean, what you say is valuable and all. Nevertheless just imagine if you added some great photos or video clips to give your posts more, “pop”! Your content is excellent but with images and video clips, this blog could certainly be one of the best in its niche. Superb blog! Nice part, What i’m a big believer during leaving comments at weblogs in helping your blog authors be aware that on the integrated something helpful towards innertubes! Basically content About Alzheimer's Speaks Blog It is all totally pretty wide open and intensely sharp outline of problems. It contains honestly advice. Your internet site is very helpful. Many thanks revealing. Getting excited about more. Wow, I am sincerely in awe of the depth of this blog. In the last couple of years my Aunt was diagnosed with early onset Alzheimer’s and it was life changing for me. I am completing a memoir, how I found myself writing a blog, celebrating her life and impact in my life. I’ve had the absolute blessing as a result of this journey to volunteer with patients with dementia in a residential setting as a way of honoring her. It is my favorite part of the week to spend time with them and I am so grateful to be welcomed in their home to experience such love. The residents are extraordinary and I can’t imagine not knowing each of them. The experience has really taught me the importance of loving people for where they are. They way my Aunt always loved me. Thank you for putting so much time and resources into this blog, I will be following and wish you all the best with your work! Thank you so much for writing. It sounds like you are on a wonderful path. I just checked out your blog and see your right here in MN! Maybe we can met for coffee sometime and chat if you are interested. Keep up the great work. Hello, I nominated you for a Sunshine Award on my blog because you are sending out rays of sunshine on a very difficult subject. No obligations, just letting you know. Don’t let this vessel shift. Don’t let me float adrift. A shimmer turns to grey. A frisson, a fear, please stay. In my dreams just slips away. Here’s the YouTube version. I will record it again with a friend who has added accompanying chords on his guitar. Thanks Dave! Keep up the great music. Thanks, Images by Dashfield. Memory loss has exercised my mind for several years now. I often think (unscientifically) about how memory works. I sing lots of songs from memory at gigs and open mics. The loss of memory is brutal. A friend said just last week. ‘You’d almost take a physical disability instead’. At least you would be able to understand what is happening. By the way I will play/perform at fundraisers for memory loss. I live in Torrington, North Devon. Thanks so much for writing. Do you have any video on youtube of your performances? I’d love to watch! It’s on youtube. http://www.youtube.com/watch?v=v0oxQVKHf7k It’s going to be re recorded with my friend Tim who is adding further guitar accompaniment. We’ll put it up when we’ve done it. I will do benefits and/or fundraisers for Alzheimer’s Society. I simply want to tell you that I’m beginner to blogging and actually savored this web site. More than likely I’m going to bookmark your blog . You really have exceptional posts. Cheers for sharing your webpage. I simply had to appreciate you once again. I’m not certain the things that I would have handled without the type of concepts shared by you concerning that subject. It was an absolute depressing setting in my opinion, however , discovering the very skilled style you treated that made me to cry with gladness. Now i am grateful for the work and in addition hope you know what a powerful job your are carrying out training the mediocre ones using your web site. More than likely you’ve never got to know all of us. Oh WOW thank you! We still have to have yo on the radio show. What is July or August looking like for you? I found your email the other day. This weekend I will get it out and do it. I am so sorry. I’ve been down and out with sickness and/or pain since I got back from NM. Let’s try to get something set up soon! sounds like a plan. Hope you feel better very soon. so much strange stuff going on these days with illness. Prayers coming your way. I was wondering who I should contact to discuss a potential partnership. FindTheBest provides content to help users make unbiased comparisons to help users make quality decisions related to elder care. We have already worked with great publishers like the Huffington Post, TechCrunch, and GolfDigest and we are looking for a quality caregiver sites to work with. Please let me know the appropriate person to speak with and how I may arrange a phone call to discuss. I discovered that we do have the ability to filter our Assisted Living Facilites so that only Alzheimer/Dementia Care locations show up. You can check this out at this link (http://assisted-living.findthebest.com/) and on the left hand sidebar under Type of Care you will see it. Also check out our Natural Remedies for Alzheimer’s Disease link (http://natural-remedies.findthebest.com/d/d/Alzheimer's-disease) I think both these resources would be very valuable on your blog at least. I shot you an email on this. I have a couple of ideas..
Spot on with this write-up, I actually believe that this amazing site needs a great deal more attention. I’ll probably be back again to read more, thanks for the info! So happy you found the site relevant for your needs. Glad to have you part of our community! I just want to mention I am just new to blogging and truly loved this web blog. Very likely I’m going to bookmark your blog . You really come with impressive stories. Thanks a bunch for sharing your web site. I have nominated you for the One Lovely Blog Award on my blog, Story & History, http://mthupp.wordpress.com. Your blog has enriched my writing and my life, and I wanted you to know how important your posts are to me. I hope you will pass along the award to other bloggers, as outlined in my November 28 post, http://mthupp.wordpress.com/2012/11/28/nominated-for-one-lovely-blog-award/ . Thanks for this fun honor. I will get on this on this tomorrow and pass it along to others like the instructions say. I’ve added to logo to my website under my author section… I’m having trouble getting it to take in wordpress any ideas? I just saved the logo as an image to my hard drive, then posted it as I would any picture in the blog post. That’s all I know to do. Thanks for your enthusiasm — I appreciate your blog and what you’re doing for Alzheimer’s patients and caregivers. Hi there! I could have sworn I’ve visited this site before but after browsing through a few of the posts I realized it’s new to me. Regardless, I’m definitely happy I discovered it and I’ll be book-marking it and checking back frequently! Glad you liked the blog. You may want to check out out website as well. http://www.AlzheimersSpeaks.com There are more resources and tools there! Here’s a recent article about wandering, fyi. Thanks! This is a great article Dave. Thanks for sharing. If you every want to submit an article to us feel free. We don’t pay for submissions but I know our audience would be interested. I’m also interested in learning more aboutyour organization. 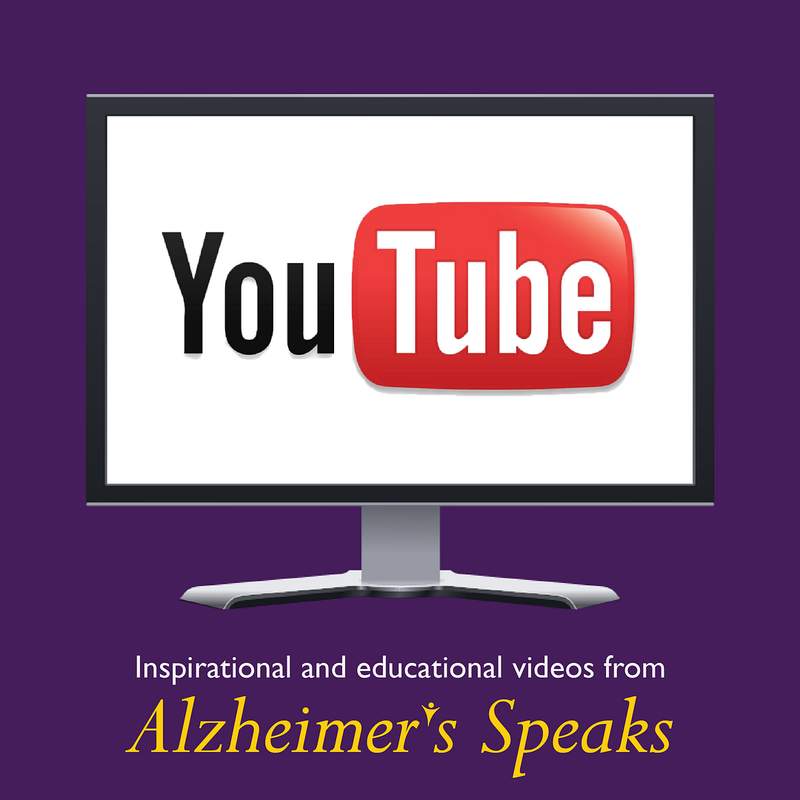 I would like to personally congratulate you as your blog Alzheimer’s Speaks has been selected by our panelist as one of the Top 40 Alzheimer Blogs on the web. Thank you Anuj for sharing this great news! We are thrilled and honored to be included in your top 40.